30 Days hire for only £30! Get 5 days FREE before your holiday & another 5 days after you come back FREE OF CHARGE! 10 Days FREE HIRE to insure no fuss in recieving before your travels and returning after your holiday. Place your booking online and recieve your satnav 5 days befor you leave for yor holiday FREE and you have 5 days to return it to us. Over the last 4 years we have had some wonderful feedback from our customers who have used our service and this makes us very proud of what we have achieved. We now have a few years of experience of hiring GPS units and have learned alot along the way and tweaked our services to help us reach its maximum potential. 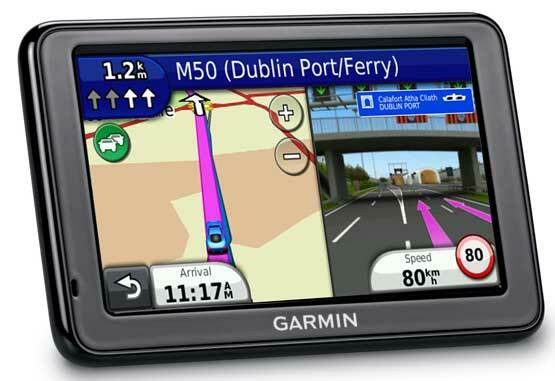 Due to this we have years of knowledge about the GPS units we supplied in other countrys so if your ever in need for any assistance please contact us using our contact us page. We are always available weather its through phone or via email, we are always here to help if you need more information or help using your GPS unit no matter what country you are in. For the last few years we have enjoyed the feedback we have been getting from our customers on how great and simple our service is and how it makes our customers holidays easier and more enjoyable. This is the reason we continue to offer our service as if our customers are happy, then we are happy.